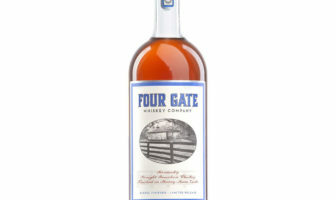 Ultimately, this is a very good expression of the wheated bourbon mash bill at Heaven Hill, and I like the whiskey I don't like the price tag that is nearly double the cost of Heaven Hill's other barrel Proof offering, Elijah Craig Barrel Proof, which is probably a touch better. 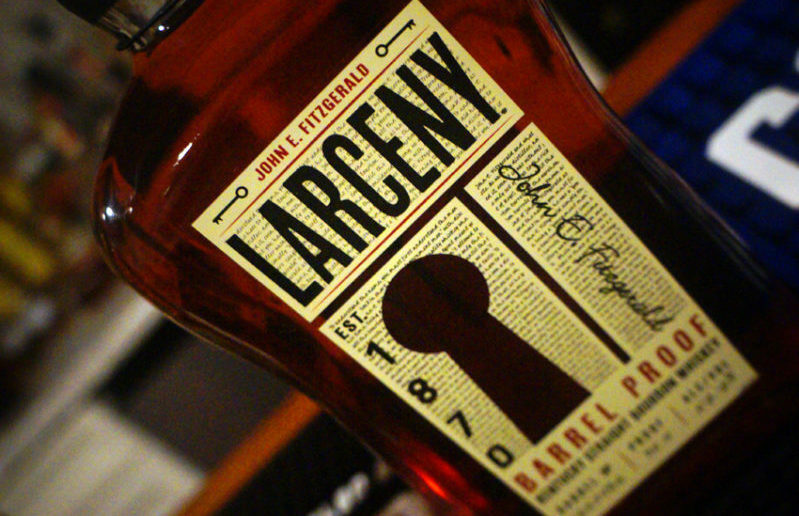 Larceny is the heir to the Old Fitzgerald label. Old Fitz is the wheated offering form Heaven Hill. 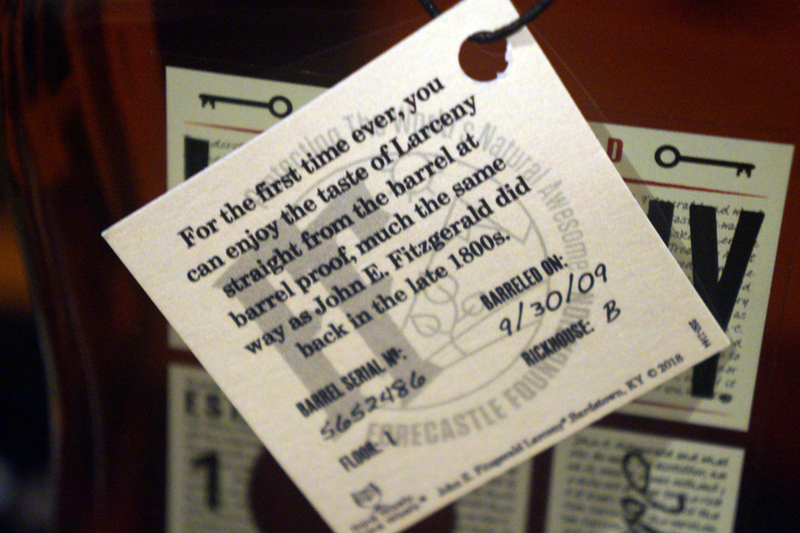 A few years back, Heaven Hill beegan de-emphasizing the Old Fitzgerald name in favor of Larceny, a small batch 6-9 year blend of their wheated mash bill at 92 proof. Since then, I have been actively campaigning for Heaven Hill to offer a barrel proof version of that mash bill (along with their rye and wheat whiskey). FINALLY, they have obliged. This is not age stated, and is a single barrel offering, so it does deviate from the Larceny formula a bit. 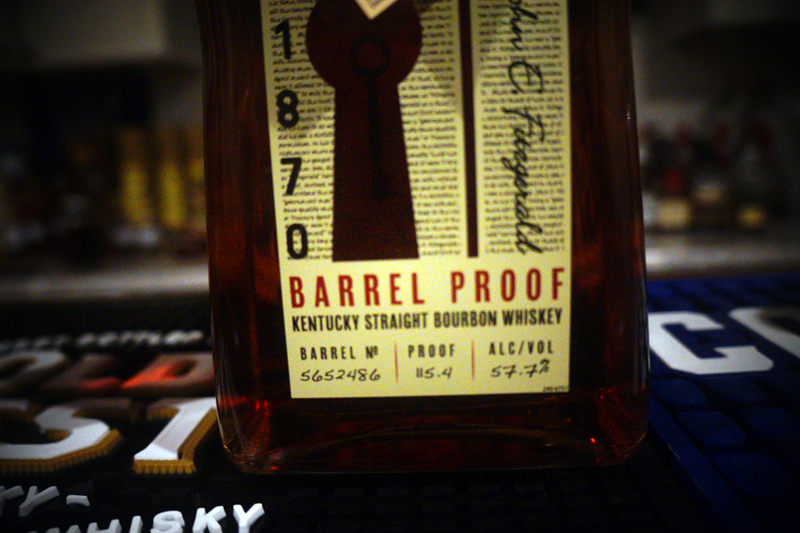 This bottle is barrel # 5652486, and proofs out at 115.4º. The retail price was $114.99, which came as a bit of a shock to me, as Elijah Craig is a 12 year old version of Heaven Hill’s rye-based bourbon mash bill and can usually be found for around $65. Peanut brittle, vanilla, and simple syrup. Some oak, and a definite ethanol note. This comes in hot and heavy and hits the palate with a burst of alcohol. Past that, this is unmistakably larceny. 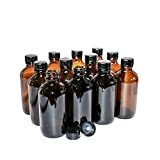 That simple syrup follows through from the nose and develops into a combination of oak, charcoal, and wedding cake icing. Like Larceny, and many other wheated bourbons, it’s not overly complex, relying more on sweetness than depth of flavor, but it’s good. Long and hot, vanilla and barrel flavors dominate here. 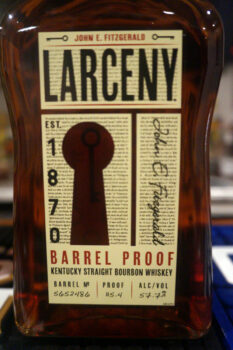 This is to Larceny what Elijah Craig Barrel Proof is to Elijah Craig. I know, that sounds pretty obvious. 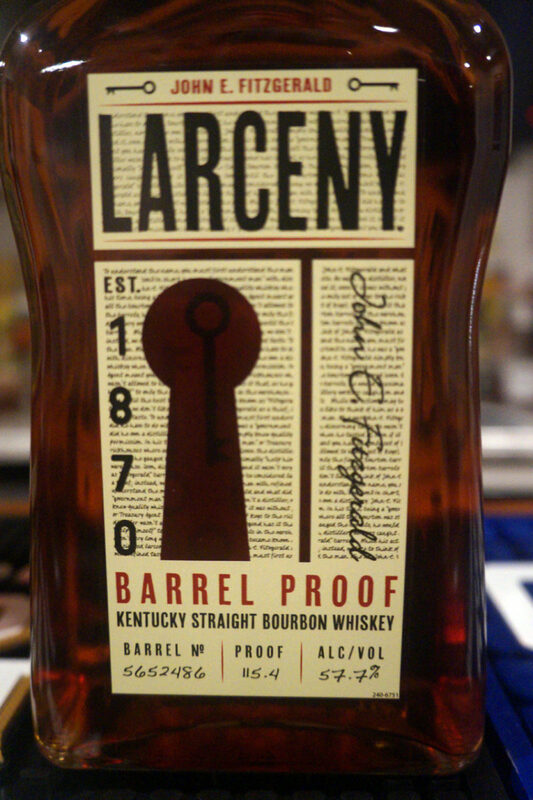 But not all barrel proof releases are directly traceable to their lower proof versions. Take Jim Beam: Bookers and White Label Jim Beam are very different for my palate. But not this. 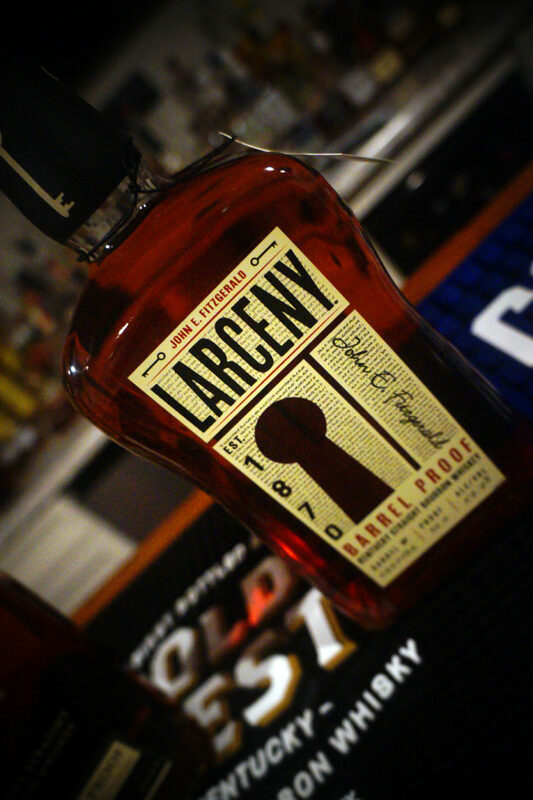 If you like Larceny, you will like this if you prefer more “hot” bourbon. There aren’t any “new” flavors here, just concentrated Larceny. 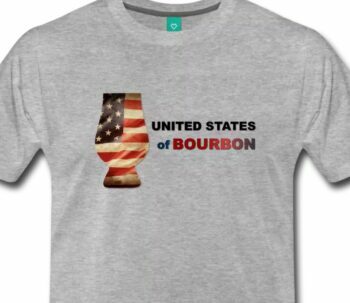 Just like Elijah Craig barrel proof. So it’s really a success for my taste because I like Larceny. But then there’s the price tag. I don’t factor price into the final score, but I factor it into my recommendation. And in this case, I literally bought this for $115 and a bottle of Elijah Craig Barrel Proof A118 right next to it for $67.99. I don’t call this particularly better than ECBP, and not really worse. Just nearly double the price. That’s a tough pill to swallow. If you have the option, buy two bottles of ECBP. If price is no worry and you like Larceny, this is a nice pickup.